There has been extensive talk about what kind of president Donald Trump would make. Too much talk, if you ask some people. Yes, the Republican frontrunner is a polarizing figure, and has been long before he looked to be a lock for the nomination. Trump's entrepreneurial spirit and business acumen have made him one of the most well-known tycoons in the world. But not every pursuit has gone smoothly. We decided to take a look at Trump Mortgage, which famously closed after less than two years during the housing crash (and has been the fodder for much political discourse lately), to see what we can learn – and where we can apply cautionary tales to our own real estate-based pursuits. So why did Trump Mortgage fail? Entrepreneurs famously fail because they take chances others won't or can't. No fault there. But pursing a deal (or starting a business) in an environment that is increasingly lacking the support of experts can be folly. But within 18 months of opening, the doors to Trump Mortgage were closed. Beyond the questions this failed business naturally raises about a potential Trump presidency, it also presents an opportunity to look at how we do business. Pursuing deals that seem like nonstarters may pan out sometimes. And other times, they'll leave you with “some bills unpaid and a spotty sales record,” not to mention a public who won't soon forget about your foibles—especially when you go to run for president. The reality is you don't get to be a leader on this stage without having a tremendous ego. But believing your own rhetoric isn't always the answer. 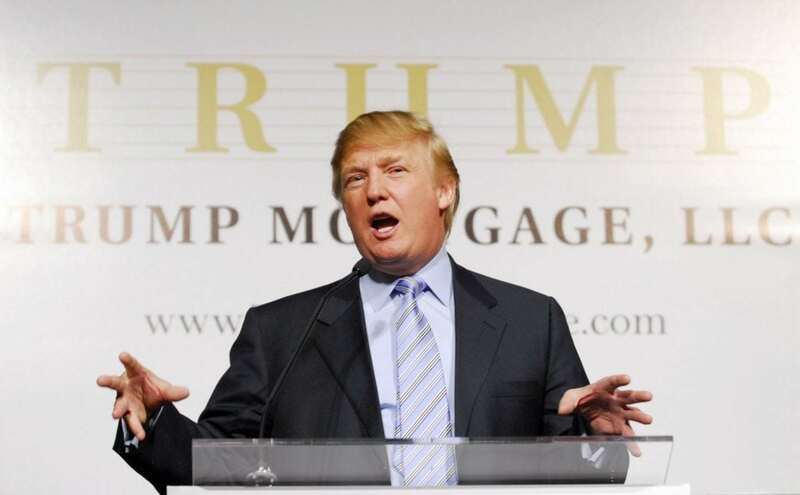 Once Trump Mortgage launched, with its fearless leader proclaiming to CNBC, “I think it's a great time to start a mortgage company. … [And] who knows about financing better than I do?” the market was already well on its way to tanking. We all know the dangers of working with people who aren't who they say they are or who don't do what they say they'll do. Being able to trust partners, employees, and vendors is paramount to success in real estate and related industries. In the case of Trump Mortgage, this most basic of business rules was violated by a resume-inflating executive who Trump handpicked to run the company and who, it turns out, was far from qualified to do so. No real estate professional is an island. Even the best agents and mortgage folks have relationships in place that are mutually beneficial.